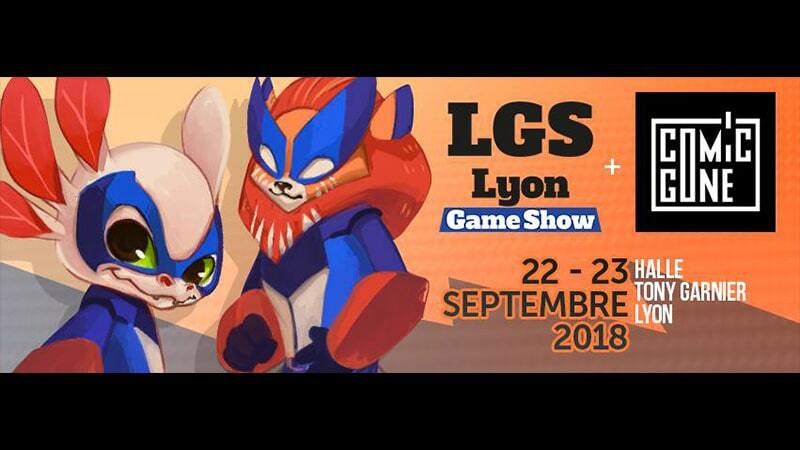 The first Lyon Game Show gears up to the be Comic-con of the Rhône-Alpes, with actors, illustrators, authors, Youtubers and more. The popular Game Show comes to Lyon this year on September 22 and 23 at the Halle Tony Garnier, with over 150 stands, activities, concerts, and more. Started in Toulouse, the Game Show expands to the Rhône-Alpes this year, featuring a special edition of the Comic’Gône pop culture festival in addition to Lyon Game Show festivities. The weekend brings together personalities across the worlds of video games, comic books, sci-fi, television shows, and cosplay for a weekend of concerts, expositions and activities. The show features musical games like Just Dance and Dance Dance Revolution, actors from Stargate SG-1, the X-Files, and Kaamelott, and even a concert from Bernard Minet. There also are quizzes and video games free for use, as well as chances to meet famous illustrators, Youtubers, and authors.